The fuel price went up on Wednesday. 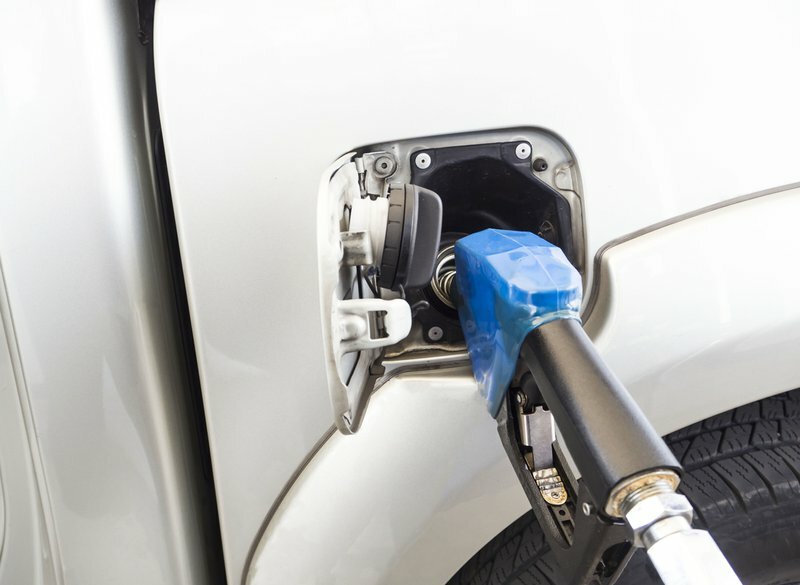 Here's a look at six things you can do to save fuel. South Africans will be paying a lot more for fuel this week, thanks to a big increase that has many bracing themselves for hard times ahead. Motorists will fork out R1.34 more per litre for 93-unleaded and R1.31 more for 95-unleaded from Wednesday. Those driving diesel vehicles pay between 82 and 83 cents more per litre. Unless you are able to walk, car-pool or use public transport, it will be difficult to avoid the impact that the fuel hike will directly have on one’s disposable income. This leaves consumers on the lookout for more cost-effective transport options. The more obvious solutions include downsizing fuel-guzzling vehicles for more energy efficient models. If you want to do the best you can with the wheels you have, here are six helpful hints to make those precious litres go a little further. While seemingly harmless, some driving habits actually hike up your vehicle’s fuel consumption. Hugo Grobler, National Franchise Manager at Auto Care & Diagnostics (ACD), offers some sensible driving tips that translate into cents – and eventually Rands - in your pocket. Go easy on the accelerator: Maintaining the speed limit or just below not only saves you from unnecessary traffic fines (bye-bye disposable income!) but also uses less fuel. A lighter touch on your accelerator also means you only supply what your engine needs at any given time. Be kind to your brakes: Try and avoid riding your brakes as this creates unnecessary drag as well as wear and tear on your braking system. Slamming on brakes and sudden stops are hard on your vehicle, which has to use more energy (and fuel) to bring it to a halt. Be mindful at intersections and in traffic, maintain safe following distances, and make use of your vehicle’s momentum. You’ll be safer in the long run and have to replace brake pads and other components less often. Gearing up: Gears were designed to help engines expend less effort for a higher output. The lower the gear, the harder an engine has to work to maintain its speed and the more fuel it’ll use. If you’re driving a manual vehicle, use the highest gear possible and go easy on the revs. Know your route: This doesn’t just mean knowing where you’re going ahead of time and avoiding unnecessary detours. It also involves assessing your options - especially on routes traveled most frequently - and choosing the most economical route. A shorter route doesn’t always equate to less fuel. Fewer starts and stops, less congestion, and more constant speeds do. Investigate mobile apps that help monitor traffic flow to keep your trip fuel-friendly and time-wise. A vehicle that operates in the way the manufacturer intended it to will be more economical on fuel. It’s important to take the time to understand what your vehicle needs to operate at its best, from the ideal fuel and lubricants to optimal tyre pressure. Every car is different. A great place to start is your owner’s manual. About 20 percent of fuel goes towards overcoming friction between the car and the road, which makes tyres doubly important. Ensuring optimal pressure and tread, as well as keeping wheels properly aligned, will help prevent unnecessary spend at the pumps. Worn brake pads, clogged filters, damaged gears, faulty sparkplugs, and aging car batteries are all silent killers of fuel economy. Regular services and tune-ups to keep your engine running as it’s intended to keeps consumption to a minimum.